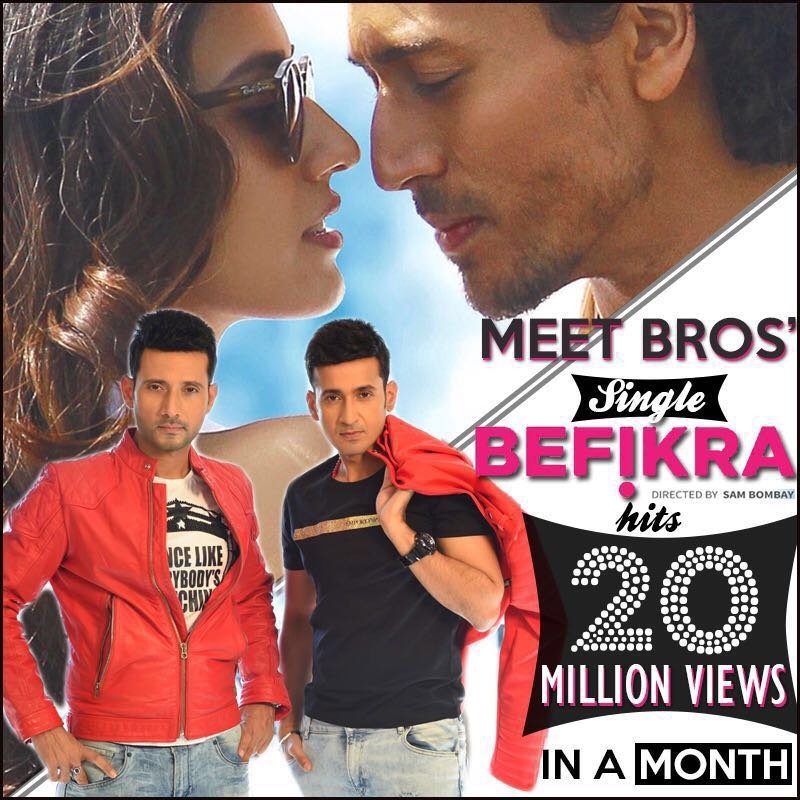 At the beginning of the month of June, we received Sam Bombay‘s team in Paris, to shoot the music video “Befikra”, starring Disha Patani and Tiger Shroff. It is available on youtube since Tuesday, 28th june and already counts more than 23 millions views ! We shot in several places in Paris that you will discover throughout the video. You can enjoy below some pictures of the shooting and this summer hit.